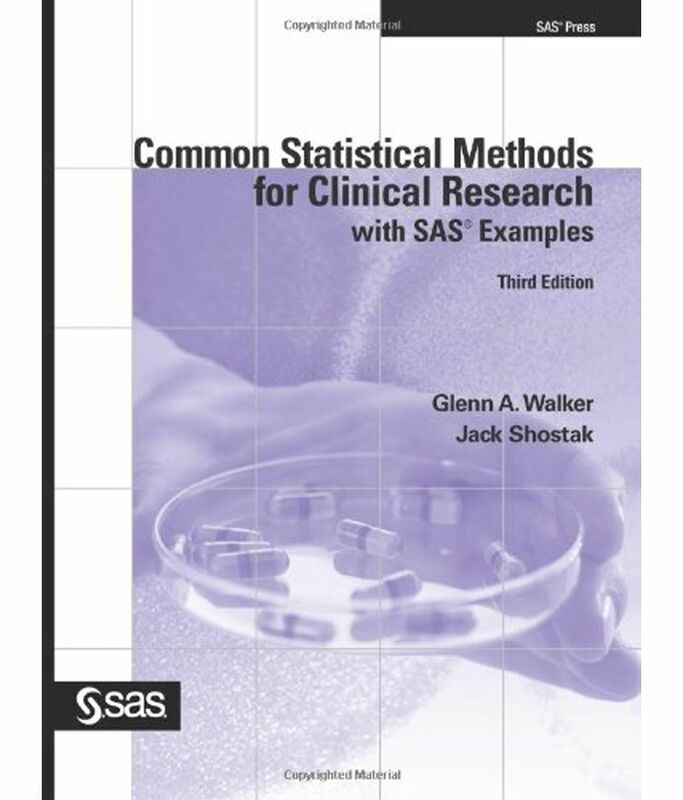 Glenn Walker and Jack Shostak's Common Statistical Methods for Clinical Research with SAS Examples, Third Edition, is a thoroughly updated edition of the popular introductory statistics book for clinical researchers. This new edition has been extensively updated to include the use of ODS graphics in numerous examples as well as a new emphasis on PROC MIXED. 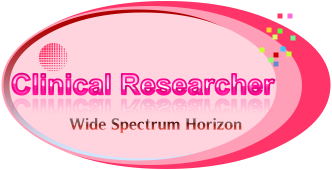 Straightforward and easy to use as either a text or a reference, the book is full of practical examples from clinical research to illustrate both statistical and SAS methodology. Each example is worked out completely, step by step, from the raw data. Common Statistical Methods for Clinical Research with SAS Examples, Third Edition, is an applications book with minimal theory. Each section begins with an overview helpful to nonstatisticians and then drills down into details that will be valuable to statistical analysts and programmers. 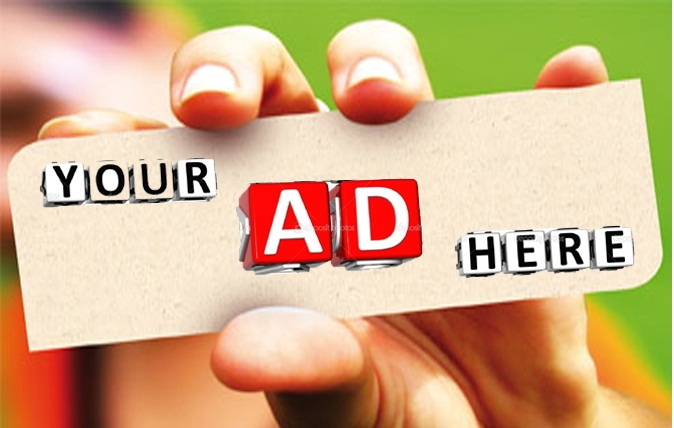 Further details, as well as bonus information and a guide to further reading, are presented in the extensive appendices. This text is a one-source guide for statisticians that documents the use of the tests used most often in clinical research, with assumptions, details, and some tricks--all in one place.